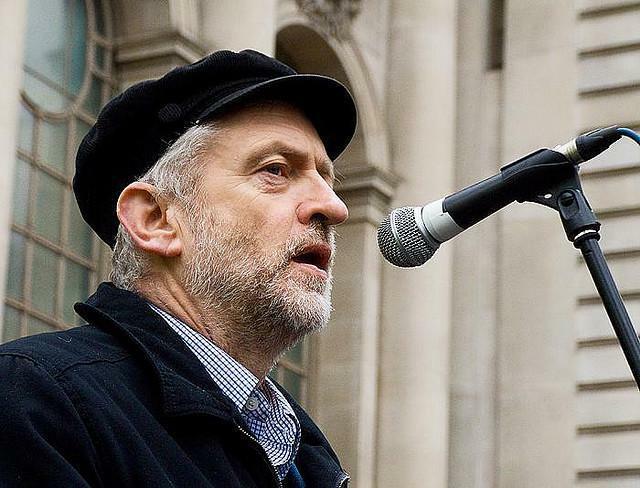 Islington North MP Jeremy Corbyn, the lefty's lefty, has announced he's running for the Labour party leadership. Since Chuka Umunna withdrew his challenge, this makes Corbyn London's only dog in the fight. He's standing on an anti-austerity platform, saying the other candidates are "not offering a clear enough alternative on the economic strategy and austerity, and our attitude to welfare expenditure". He has a point: the four declared candidates (Andy Burnham, Liz Kendall, Yvette Cooper and Mary Creagh) are spending their time backbiting, wiffling about 'aspiration' or campaigning against policies they helped implement. We're having trouble telling them apart. Corbyn has a hugely loyal personal following — before the election we said that "Labour could announce an immediate cull of all kittens and Corbyn would still win an election based on his personal appeal". He's also known for his personal integrity; he has no compunction about voting against his party and was fiercely opposed to the Iraq war. He's yet to gain the requisite backing of 35 Labour MPs, but we hope he does. We don't think he stands a chance of getting the job, but in much the same way that having Christian Wolmar's transport expertise in Labour's mayoral race is important, we think having the breadth of opinion that Corbyn represents is vital for a decent debate.